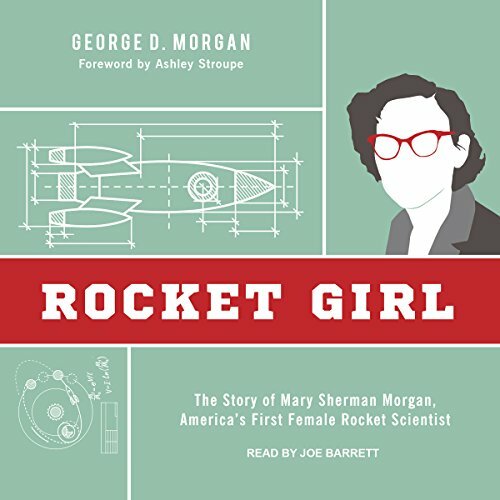 Showing results by author "George D. Morgan"
In 1938, a young German rocket enthusiast named Wernher von Braun had dreams of building a rocket that could fly him to the moon. In Ray, North Dakota, a young farm girl named Mary Sherman was attending high school. In an age when girls rarely dreamed of a career in science, Mary wanted to be a chemist. A decade later, the dreams of these two disparate individuals would coalesce in ways neither could have imagined.